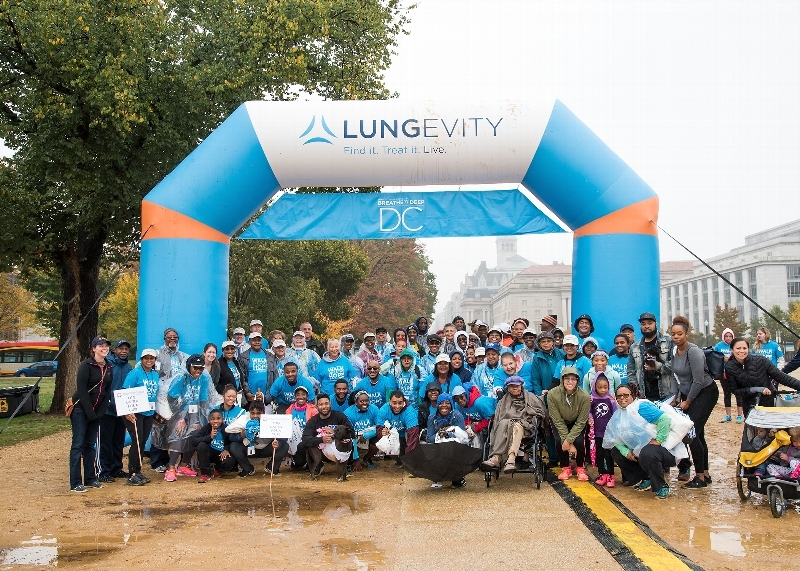 For the fourth year in a row, Open Technology Group (OTG) is proud to join the fight against lung cancer as an official sponsor of the Lungevity Foundation's Annual Breathe Deep DC 5k walk. Breathe Deep DC has raised over $2 million since 2009, contributing significantly to LUNGevity’s overarching goal of raising money for research that matches the impact of this terrible disease. We are thrilled to report that last year OTG exceeded our own expectations and raised over $26,000! OTG’s involvement honors Leon Maxwell Burns, Jr., who founded OTG in 1991. For 20 years, Leon served as OTG’s President and CEO, developing it into the values-driven company we know today. Though Leon lost his battle with lung cancer in 2011, he spent the years following his diagnosis fighting not only for himself, but also for others by becoming a supporter of lung cancer research and a spokesperson for Maryland’s Greenebaum Cancer Center. Through Breathe Deep DC, OTG is able to carry on this charge in Leon’s honor. We know that countless lives are touched by lung cancer every day, and that’s why we are coming together to show our support and make a real impact. Debby, Leon's wife, is OTG’s Breathe Deep DC Team Leader, and our team name is Open Technology Group: United for a Cure. Whether you’re a coworker, friend, or family member, we invite you to walk with us on November 4th. Just click on the "Join Our Team" button above to sign up. We also encourage you to invite your own co-workers, friends, and family members of all ages. Even pets are invited! We look forward to sharing the journey with you on November 4th as we unite to raise support for critical research that will bring us closer to a cure for lung cancer once and for all. To donate to our team, click on the "Roster" tab above and choose a team member to donate to. 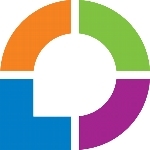 LUNGevity Foundation is a 501(c)(3) nonprofit organization. Your contribution is tax-deductible to the full extent provided by law.